A developer of real-time 3D sonar technology and real-time subsea intelligence has launched a new product that uses artificial intelligence (AI) to automatically detect and recognize distinct underwater objects. Coda Octopus announced Tuesday that it is launching the initial product of its AI-based Automatic Object Detection (AOD) software product series, the Survey Engine Automatic Object Detection Package (SEADP), which enables geophysicists to automatically accomplish the previously painstaking and costly task of manually sifting through data to identify, tag and report on boulders within a seabed site. Boulder detection is critical for determining whether an area is suitable for construction, such as pipeline planning for industries including offshore oil and gas and wind energy. SEADP reduces the required tasks significantly, completing them in minutes as opposed to days. Boulders are detected automatically and their measurements located on the seabed, even in high clutter environments and complex geometries. A comprehensive report on each detected boulder is generated. 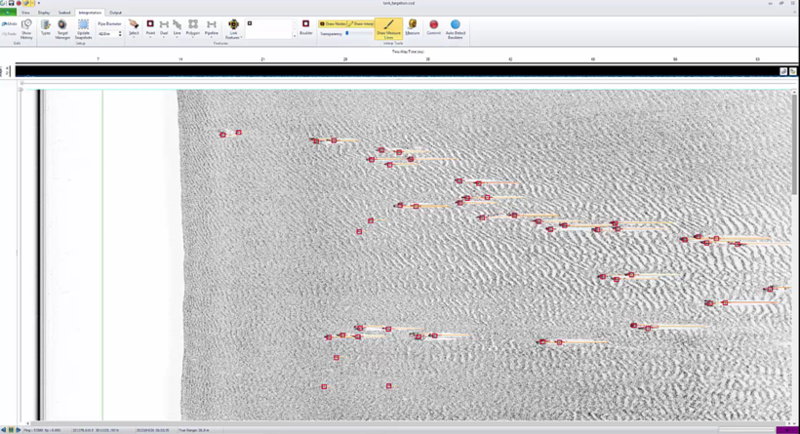 In addition, the SEADP automatically computes the boulder position, length and height to further automate the vital analysis of the seabed condition. The new package is the first in the AOD series of AI-based technology products that Coda Octopus intends to launch during fiscal year 2019. 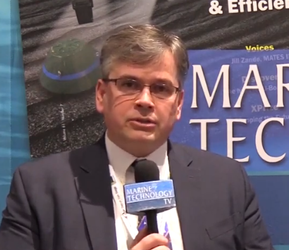 The company said SEADP AI technology development is ongoing with a current focus on manmade objects (MMOs) and mine-like objects (MLOs) detection and classification. Annmarie Gayle, CODA's Chairman and CEO, said, "The subsea market is evolving and seeking technology that can increase productivity gains, thus reducing costs of its operations. This is exactly what our new artificial intelligence-based technology allows our customers to achieve. 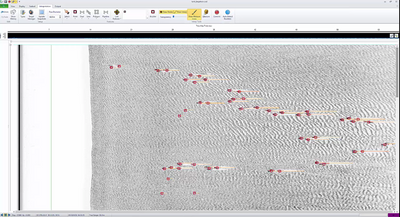 We are very excited to have accomplished this breakthrough AI technology, which based on early customer trials is set to revolutionize the workflow process for many subsea operators. "Our SEADP has been in trial with two significant customers who have reported significant productivity gains by using the SEADP. In one such trial, the SEADP package accurately recorded 4,600 boulder contacts in 3 kilometers of line data within 9 minutes, and produced the contact report detailing the ping number, boulder position, and boulder size within 50 minutes. This level of data would typically have taken about three days, including preparing reports. "We are currently in the process of extending this capability for defense applications including mine detection at sea, and further commercial applications including seabed classification."